Living with disabilities take courage, but even more, it takes a lot of adjustments to a new lifestyle. People living with different types of disabilities are fighting some kind of stereotype. Other people usually misunderstand how living with a disability really looks like. That is why we are here – to clear out these misconceptions and open eyes to the world about living with disabilities. We truly hope that we will positively change the lives of people with disabilities through our site and on the other side, that we will create a more open and inclusive society. 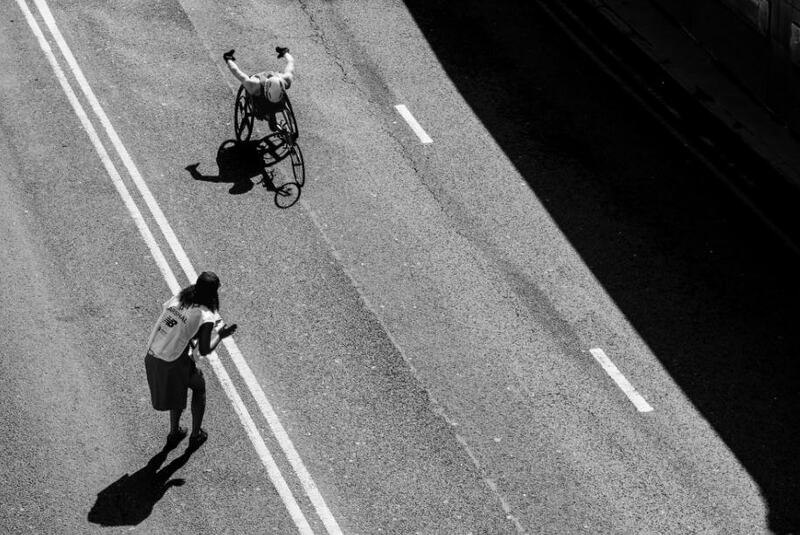 #1People with physical disabilities are different. People usually stigmatize people with disabilities as if they are “different”. They wear a disability etiquette. However, people with disabilities live life just like everybody else. They go to a grocery store, fall in love, go to school, have children, get excited, or angry – everything that happens with the rest of the world. Even though it might seem that people with disabilities are dependable of the family members, friends, or other persons, they are actually capable of taking care of themselves. They are independent in some ways, while in the other they need some help. #3 Blind people see nothing. Depending on the form of blindness, people lose their tunnel vision, central vision etc. 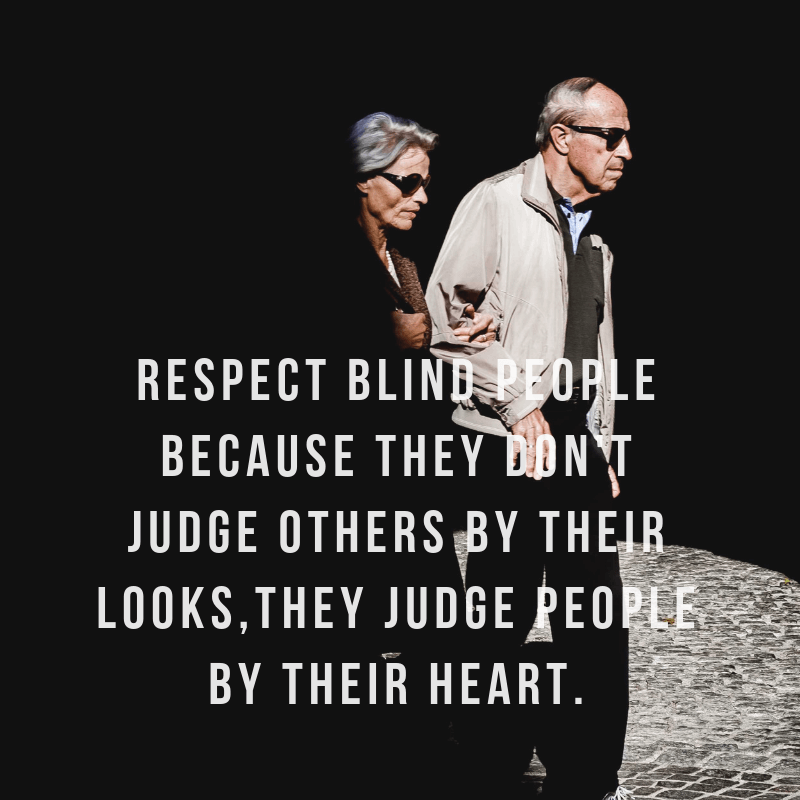 However, this doesn’t mean they are completely blind. What is more, up to 90% of blind persons can register at least difference between light and the dark. #4 A hearing aid can restore perfect hearing. A hearing aid can make a great difference for people with hearing issues. Yet, be aware of the fact that the hearing aid can’t be 100% effective, as a person might confuse some words. A hearing aid still does amplify sounds. Children should avoid posing questions about disabilities. Children are naturally curious and want to know everything. Their harmless questions might even sound sweet to a person with a disability and most of them would gladly answer. Even though some adults consider these questions embarrassing, a person with a disability wouldn’t take it as something that should be a taboo. #5 A person with a disability feels more comfortable around people with disabilities. This one of the most common myths. A person with a disability will feel comfortable among people with the same needs, but also among regular people. It is not about a disability, but about approach, attitude, and communication. #6 People with disabilities ask for pity and compassion. The truth is completely the opposite. People with disabilities actually want to feel equal and get equal opportunities. They don’t need pity, but to live as independently as possible. #7 All disabilities are visible. Do you know what types of disabilities exist? Besides physical disabilities, people are dealing with learning disabilities, health, or mental disabilities, which are not visible. Be kind whenever you talk about some disability, as you never know what kind of battle people lead in themselves, even though it looks like everything is just fine. It is very important to make social events approachable to persons with disabilities. They should always feel accepted and well received. Some of them get closed up with the time, but the society should encourage their participation in social activities. There is nothing to be shy about here, as we all live life in a special and our own way. A person with a disability should be represented as a regular person. These persons are capable of emotions and actions just like everybody else. Why should you follow LoAids? Our goal is to bring closer to you how it looks like living with mental or physical disabilities. On the other side, we aim to help you find excellent solutions which will make your life easier if you are a person with a disability. We understand that there are people who want to get more information about different types of disabilities even though they don’t live with one. This can get very helpful sometimes later, as you would know how to help the others if they need your help. We also understand that living with disabilities may get tough sometimes. Still, you don’t have to carry out this battle alone. You are brave enough and you are good enough, always remember that. This advice and solutions we will give to you might significantly improve the quality of your life. 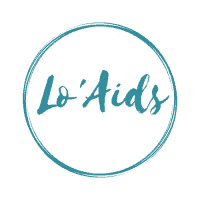 LoAids will publish blogs and product reviews. Want to get more information about issues of people with disabilities. People with disabilities sometimes have a hard time finding the right and useful information. A market is so overcrowded, but the usability of the read content varies. That is why loaids goes for an extra mile, providing you with everything you need to know. Sometimes living with a disability can get on the rough road if you don’t know how to handle the situation you are in. That is why loaids tries to make your life easier. We will present you possible solutions for all types of disabilities. What is even better – language that we use is simple and adherent, so everybody can understand what we are talking about. You don’t have to be a mega mind to understand us. Our site functions thanks to the usability of the information we present. We aim to really help people around the world. That is why we publish proven and checked information only. Our site stands 100% behind what we publish. People out there face with real problems and, according to that, our advice has to be the realest possible, too. We are aware that handling a health issue is not an easy task. Living with a disability takes some time to get used to and to adjust your lifestyle to your needs. That is why we tend to cover every step of the way through our advice. In order to help you as much as possible, we will explain everything to you in detail. Be patient, as baby steps will take you to a secure, safe, and easygoing lifestyle. 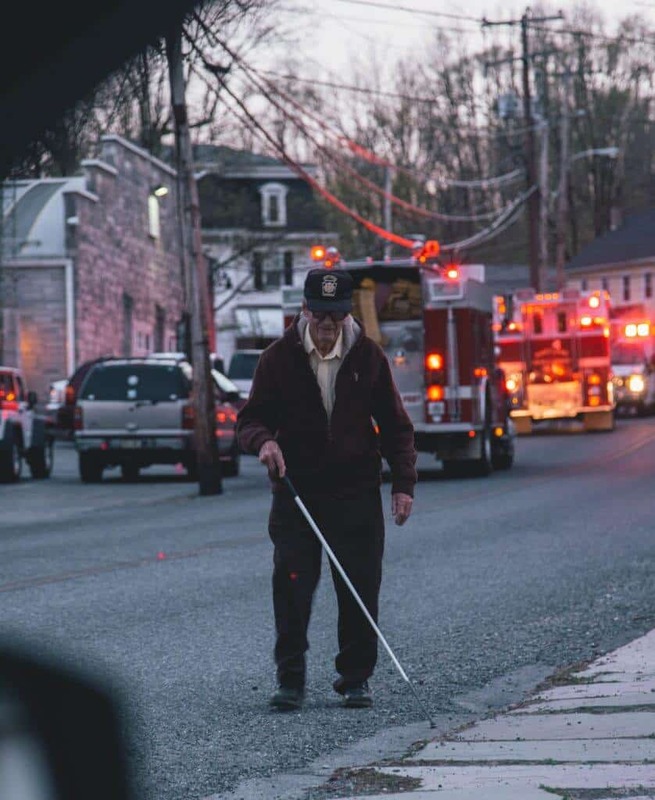 Dealing with different types of disabilities might be challenging for many of you out there. Sometimes you have to be persistent and brave, working toward your goal no matter what the obstacles are. In this way, you might have difficulties, but that is one more reason for our existence. We are there for you, to follow you through all ups and downs you are going through. Our experts tend to present you real, unbiased features of every product you see on our site. We don’t tend to criticize, but to show you the right image of the object you might need. Information that we give you has real value. This way, you don’t even have to go to a store and look for a product, as you will already know its pros and cons. All that is left is to decide which product you would need and do a few simple clicks. Our top content articles are on the home page. There is also a review section, where you can find some of the best products for people with some types of disabilities. As we post often, check our Facebook page from time to time in order to keep the track with the latest posts. Our Pinterest account offers you an additional experience and interesting information, so make sure you go to your Pinboard NOW. If you would become our e-mail subscriber, you would get access to our huge content database. Each one of our loyal subscribers had a positive and beneficial experience with our website. This way, you will get notifications about the latest updates, and what is even better – you will get this information first. In order to spark the interest for a part of the treasure we hide on our site, we will link some of the best-rated articles down below.